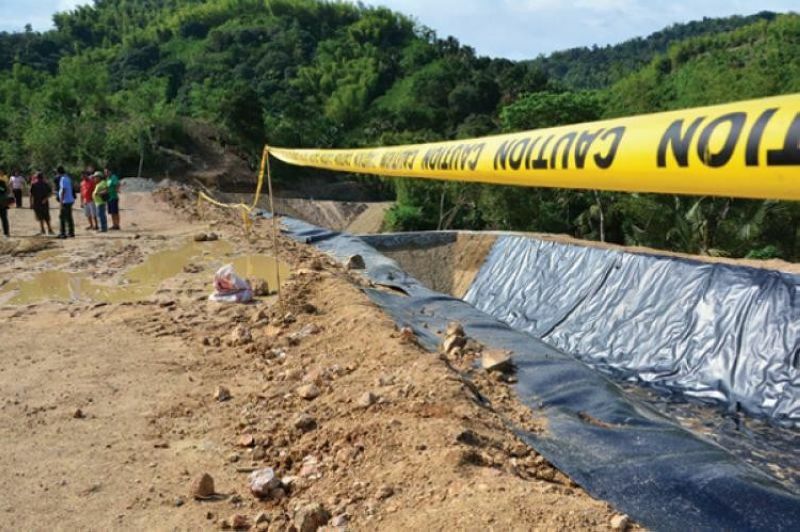 A LANDFILL in the mountain barangay of Binaliw was declared the lowest bidder for the Cebu City Government’s P70-million contract for waste disposal service from July to December 2019. Bids and awards committee (BAC) chairman Ronald Malacora said ARN Builders, the landfill’s operator and developer, submitted a lower bid than Jomara Konstruckt during the second bidding last Thursday, April 11. Malacora did not divulge the bid amount of ARN Builders Inc.He said he would divulge the details once it passes the post-qualification process to be conducted by the BAC’s technical working group (TWG). The landfill in Binaliw was originally a material recovery facility. According to Malacora, the TWG will inspect the landfill after the Holy Week. The team will also check the company’s documents. If ARN Builders Inc. passes the TWG’s evaluation, City Hall will start throwing the city’s garbage in its facility in July.